The La Mav BB Organic Cream in Light works to mattify and balance lighter skin tones while hydrating and smoothing the skin. It provides medium coverage that works for all skin types, even those with hyper-sensitive skin, helping to correct and conceal blemishes, age spots, sun damage and other imperfections. 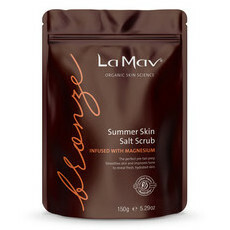 With built in natural sunscreen, this anti-ageing formula even works to protect the skin from the sun. Nourishing ingredients include Aloe Vera, Rosehip Oil and Avocado Oil for a formula that helps to fight free radicals while leaving skin with a radiant flawless finish. Aloe Vera, Avocado Oil, Licorice, Macadamia Oil, Rosehip Oil, Vanilla. 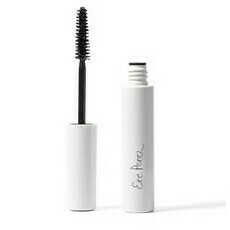 To use, apply a small amount to clean skin. Blend gently with fingertips for even coverage. 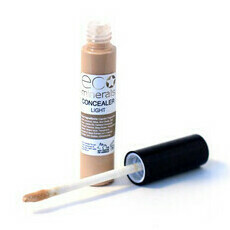 Suitable for all skin tones and types. 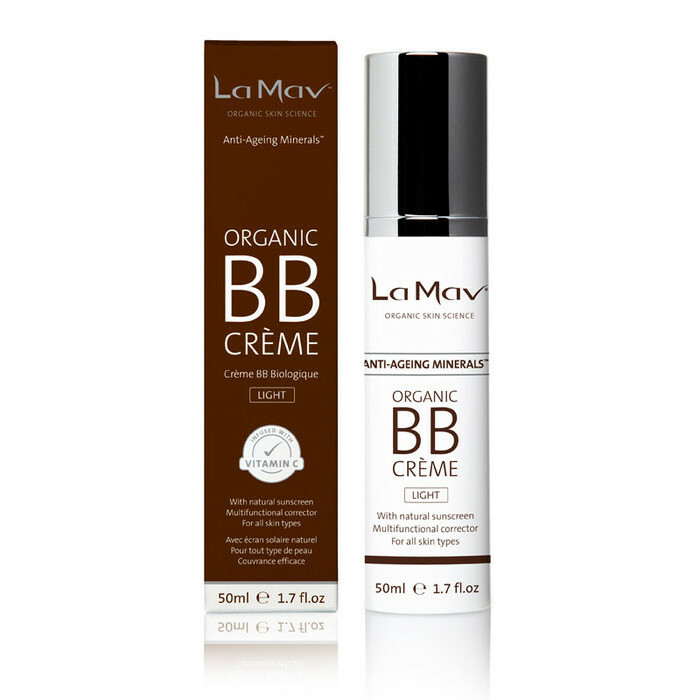 This is the best bb creme I've used by far. 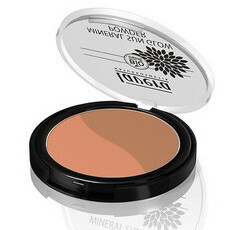 Fantastic coverage without feeling too heavy or caked, and blends in perfectly. It's a keeper! Have purchased many times. It's a good colour for light skin.